South Korean mobile phone maker, LG Electronics, recently announced that its brainchild ‘LG Optimus One’ recorded wonders for the company, with the successful sale of over 2 million handsets, worldwide. The smartphone has been able to grab much fame over a short period of time. Just a month back, LG had announced that it had sold 1 million of Optimus One smartphones while with the latest figures the count has more than doubled. Witnessing a rising demand of the handset in such a manner would surely make LG Optimus One as the most widely accepted and sold Android handset, worldwide. 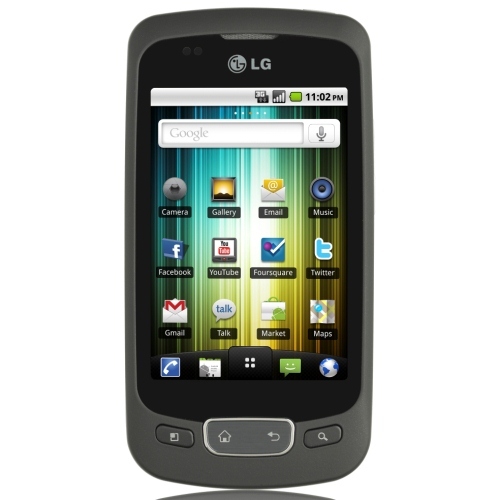 Previously, LG made an announcement that the Optimus One smartphone might get the latest Android 2.3 Gingerbread upgrade, making the device more appealing and widely demanded. The Optimus One reached 1 million sales in about 40 days from its launch in mid-November. And in about 20 days, another 1 million phones were delivered. South Korea has alone contributed to the sale of 450,000 Optimus One units. With the handset already achieving the 2 Million mark, the company eyes Optimus One sell more than 10 million smartphones.